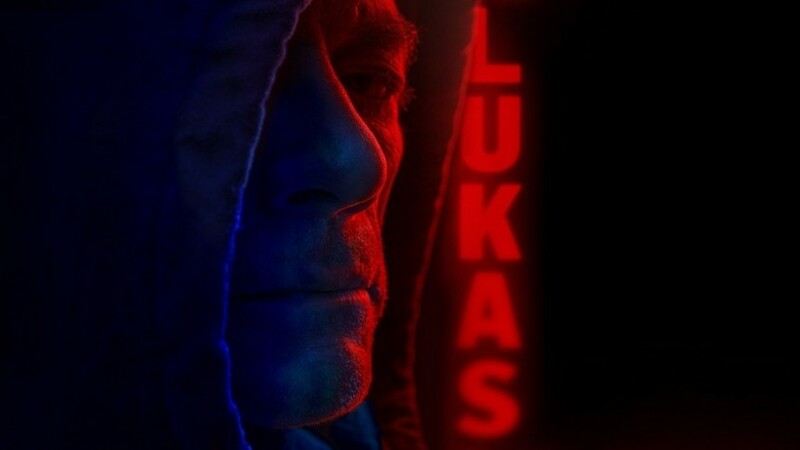 While somehow having slipped past us last week, the teaser trailer for Jean-Claude Van Damme’s Lukas isn’t a bad way to kick off the new workweek. In what looks like it could be the Muscles from Brussels’ best and most-character driven work since perhaps JCVD, the 57-year-old actor stars as a nightclub bouncer who is strong-armed into collaborating with the cops. His mission? Infiltrate a dangerous gang and take down their leader. Refusal to comply could mean losing custody of his 8-year-old daughter. Directed by Julien Leclercq, whose solid action credits include L’assaut and Braqueurs, and written by Jérémie Guez (writer-director of the upcoming A Bluebird in My Heart), the teaser is a visual treat with slick production values, ‘calm before the storm’-build-up, and glimpses of what looks to be well-choreographed fights and a car chase. Check the teaser for Lukas below and keep an eye out for this one. The French release is set for August 22.